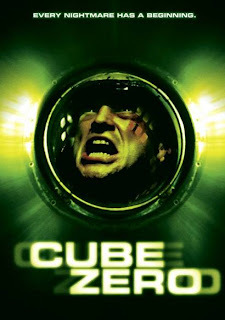 If you are looking for some good films to watch, why not try the Cube Series. 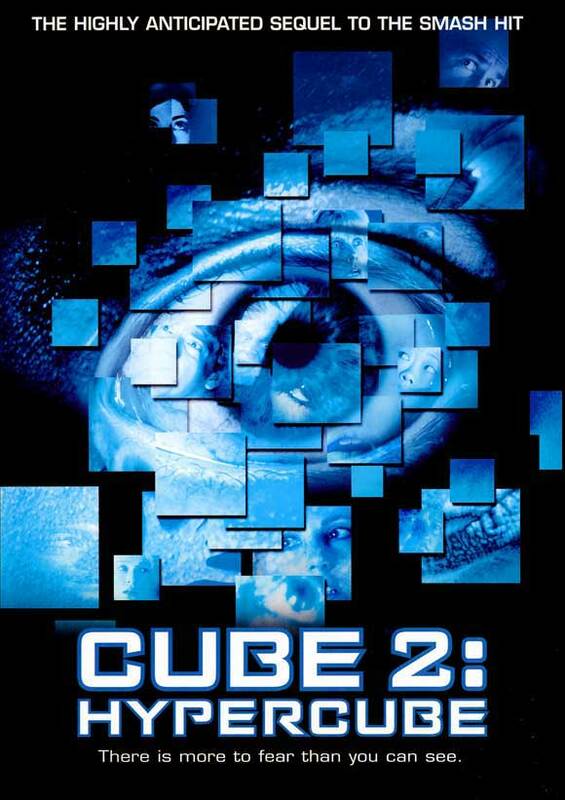 Consisting of Cube, Cube 2: Hypercube and the prequel, Cube Zero. When Cube was first released, it was received rather well. It follows seven strangers who awake to find themselves imprisoned in a strange square room. The room contains a small doorway on each wall and beyond that is an identical square room, and again and again. Every door they pass through takes them to another room. Here comes the fun part! Every now and then, they will come to a room with a terrible booby trap. Someone's imagination was working overtime to come up with some of these traps! Directed by Vincenzo Natali, Cube focuses on the relationships built between the strangers however good or bad they are. As the case says Fear, Paranoia, Suspicion, and Desperation. It starts with fear... Each person scared for their own life. Once paranoia sets in, suspicion is never far behind and then as a last resort, Desperation. If you were trapped in this thing, you would get desperate too. Natali's decision to focus on character as well as making this film quite gruesome was a great one. You do feel for the characters and want them, well maybe some of them to be ok! It’s quite hard to believe that Natali has never really reached the heights promised with this film. "Cypher" being a highlight in his CV and more recently "Splice" but other than that rather disappointing. Nevertheless, Vincenzo Natali showed us what he can do with Cube and although we wanted more, we are more than happy with this little offering. Instant cult classic and well received in the wider world. Great film and one of the most original to hit the big screens in this genre. Certainly one for any film enthusiast. A group of people who have no idea how they got there are left to find their way out of the Cube..... Déjà Vu? A few little tweaks to the Cube world just to keep it interesting but all in all, a slight let down. That’s not to say that Cube 2 is not as enjoyable as the first, just lacking in originality. Directed by Andrzej Sekula, who has a more impressive resume as a cinematographer than a director but he does do himself some justice. As most sequels go, this one is no different. Enjoyable, highly entertaining and just as, if not more gruesome than its predecessor. If only they could match the storyline and originality then sequels wouldn't have the bad reputation that they do. A good cast and great visual effects do make the film very good to watch. A lot more open that Cube in the way it feels and a sense of knowing and understanding from those trapped make it something slightly different from the original. 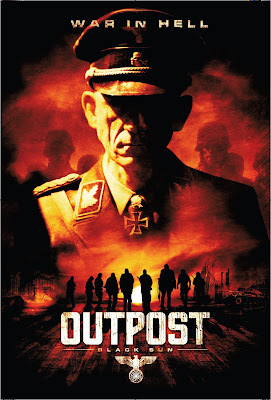 Horror or Sci-Fi fans should certainly give this film a try. As with so many films in the horror genre, we are treated to.... Yes you guessed it. A Prequel. Prequels occupy that small region of moviedom known as purgatory. Not good enough to be considered the 1st film and when there was nowhere else to take the story, they bump this little number to the front and call it "The Beginning" of the story. This film went with Zero! With all that said, Cube Zero could have been set at any time throughout the franchise. A small connection to the first film is the only thing that makes it a prequel. Anyone else would be mistaken for thinking it was another sequel. Anyway, all these quels are annoying me now! 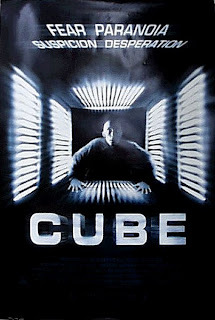 Cube Zero twists the franchise and makes it original again. We are no longer confined to the claustrophobic box rooms of the first two films. Now we get to see who controls the cube! Who is pulling the strings and why. A great emphasis on character, as with the first. We see a control room, complete with computers and filing room but with only two processors working, it still feels very constrained and that is a great thing for building the suspense and letting us know who the characters really are. We do get little treats of action from within the cube but the majority is for once, outside of that world and in a more "real" place. Good casting and a great storyline see what could have been a rebirth of the franchise. Which until now hasn't materialised. Original and enjoyable. A definite for cult horror and sci-fi fans alike. 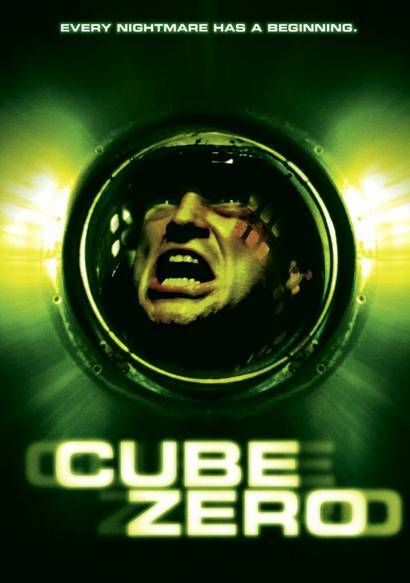 All things considered, the Cube series is very good. 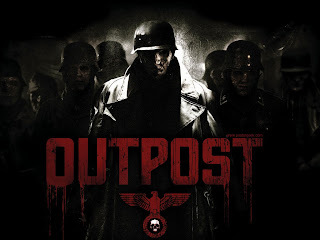 Highly enjoyable and as said in the above, a definite for Horror fans and Sci-Fi fans. Supremely original and quite gory in parts. Certainly one of out household's favourite Horror trilogy's. Something to stick on when complicated storyline's and twists just seem too much work! I would recommend them to anyone. Happy reading and hopefully, if you haven’t already seen them, you might now be considering it. 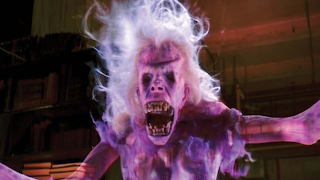 And, just to peak interest slightly, I hear on the grapevine that a reboot/remake is in the works. So hopefully there is some life in this franchise yet... We can only hope!